We will be visiting some friend who live in Vienna but would like to do one,, perhaps two trips away from Vienna. 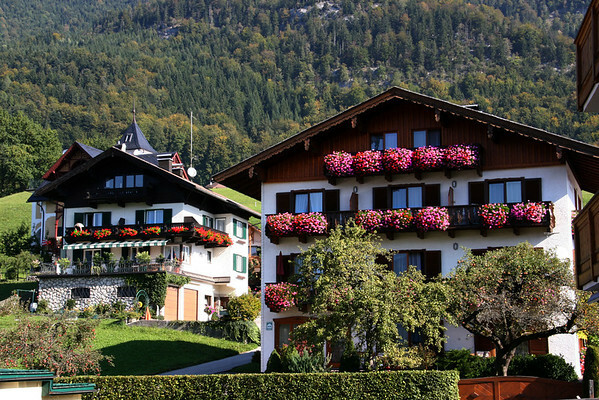 Ideally, each trip would be an overnight trip and we would go to the countryside and perhaps see or stay in a castle. I would also be interested in staying at a spa, or seeing the wine regions. Driving would be ok. We will be there in late August. All suggestions welcome. 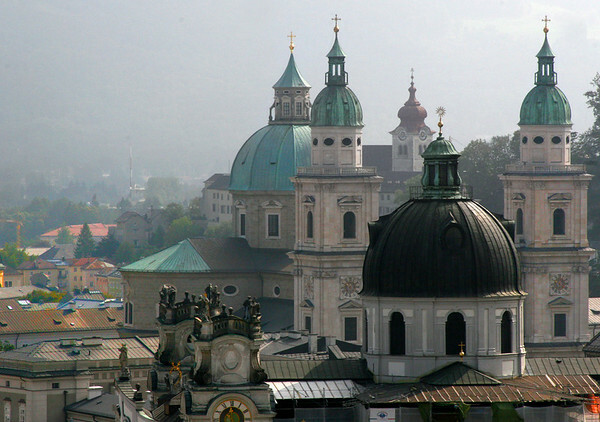 Salzburg is the first place that comes to mind. You can either drive or take the train. 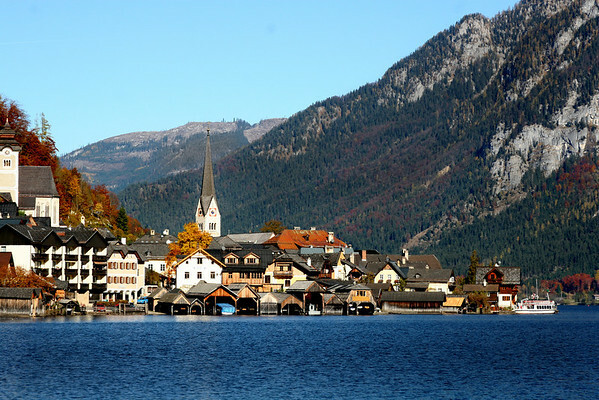 From Salzburg, you can take a bus to St. Gilgen on St. Wolfgangsee or train to Hallstatt on Hallstattersee. 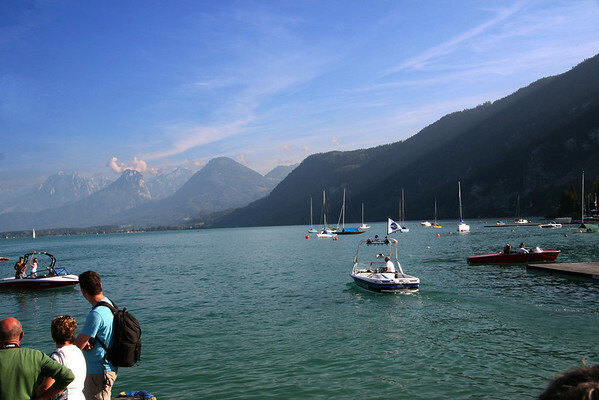 Either one would put you in some of the most beautiful country in Austria surrounded by lakes and mountains. Will you be doing Melk as a day trip from Vienna? Closer to Vienna, you could do Melk Abbey in the Waschau area. 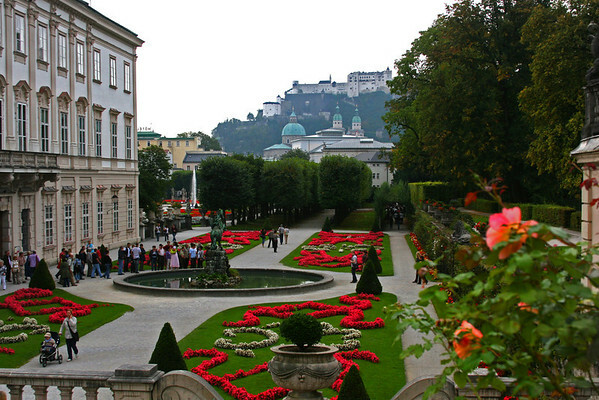 I would not do Salzburg as a day trip as too much time in transit. 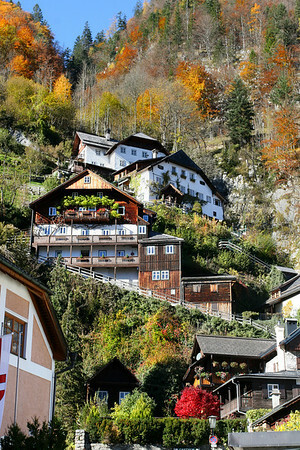 Hallstatt is nice if you want to stay overnight. The area around Linz has the Matthausen Concentration Camp remains, which I found more moving than the ones I recently saw in Auschwitz. The town of St. Florian has a gorgeous Abbey which you should not miss if you get that far West of Vienna (near Linz and before Hallstatt. Correction to lauren's post: It is the Wachau area. It is under 3 hrs to Salzburg and I think it makes a perfect overnight trip because of the amazing scenery. another interesting area is that around Baden. The town is very nice [lovely gardens] with a Spa plus there is the Beethovenhaus, the Beethovenwanderweg, [you getting the theme here?] and some vineyards to explore en route [the little town of Gumpoldskirchen has some lovely buildings and Heurige [Inns] where they sell the local wine]. lovely for a gentle overnight, though certainly doable for a day trip too. an interesting change of scene and culture which you may enjoy - we stayed there a night as that's where Ryanair flies into and we wished we'd had two nights! Thank you! These are great suggestions which I will research! I would suggest the Wachau Valley, with a stay in Durnstein, or a trip to Salzburg, visting the Werfen castle. And the Salzburg castle itself is brilliant, although I dont think you can stay there. 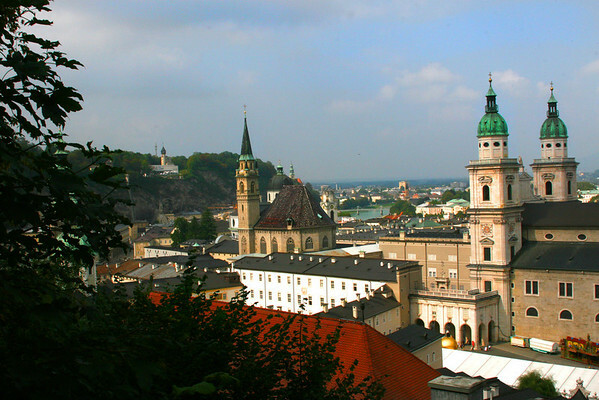 Graz is also a great option, with an excellent wine growing region around. We went to the Schloss Seggau,a castle + winery place. And its very non touristy.